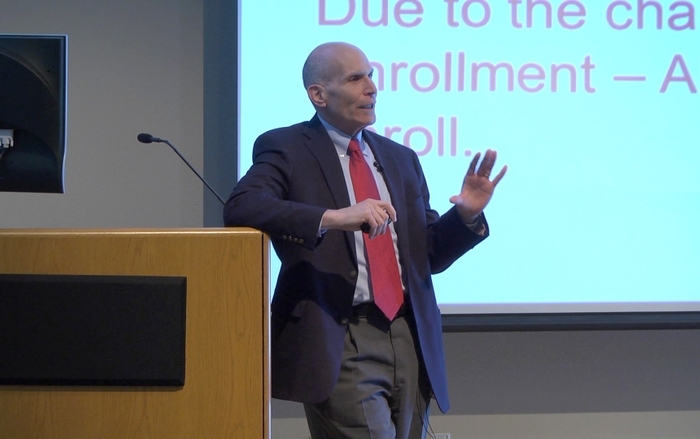 Newly enacted legislation will allow the expansion of nursing and medical residency programs, boost employee compensation and set the stage for adding new classrooms at the UNM Health Sciences Center (UNM HSC), Dr. Paul Roth told employees on Wednesday. 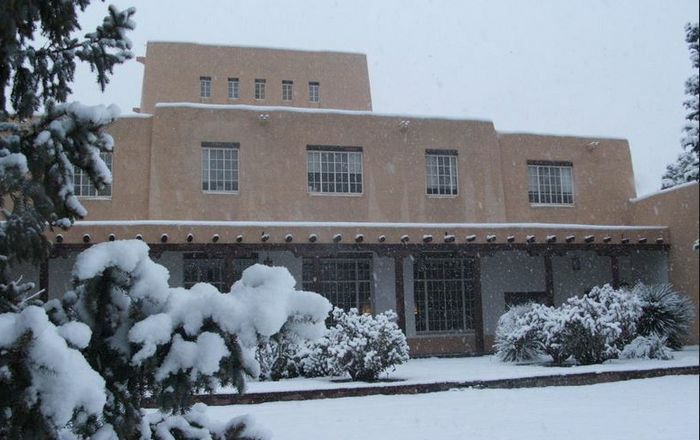 “We have a lot of accomplishments that we can be proud of,” said Roth, Chancellor for Health Sciences and Dean of the School of Medicine, in summing up the New Mexico Legislature’s recent 30-day session. 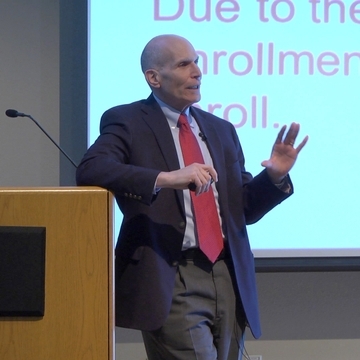 Speaking to about 100 HSC employees at town hall meeting, Roth sketched out the legislative highlights, as well as several other important changes coming to North Campus. 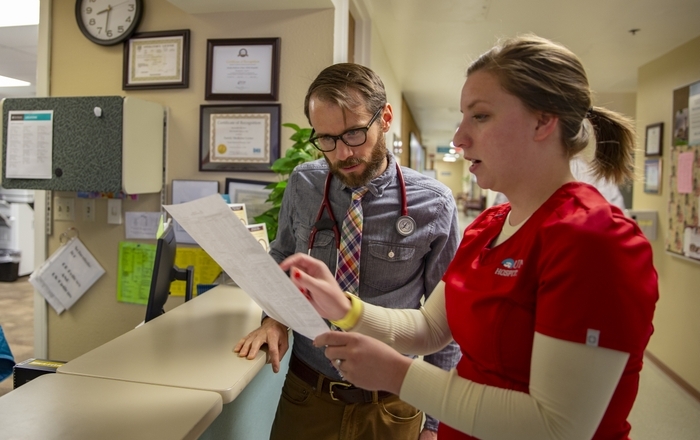 The Health Sciences Center is navigating a period of considerable uncertainty, as the Affordable Care Act reshapes traditional sources of clinical care and healthcare funding, Roth said. Some of the $5.7 million in HSC appropriations signed into law by Gov. Susana Martinez attempt to address those changes, Roth said. Martinez had made the expansion of healthcare education a priority, which the Legislature supported, he said. The College of Nursing received funds to expand the Bachelor of Sciences in Nursing program by 16 slots and to increase the number of graduate nursing education slots by 24. The Legislature also funded the expansion of nine medical residency slots, including five in Internal Medicine, two in Psychiatry and two in General Surgery/Family Medicine. Historically, medical residency programs have been funded through Medicare, with the federal government making additional payments to academic medical centers to cover the costs of treatment by residents. This is changing as the government moves to cut the cost of Medicare programs, Roth said. The number of residencies was actually capped in 1995, even as the number of medical school graduates continued to climb, he said. Before long, he added, there will be more medical school graduates than there are residencies to accept them. Across the country, universities have attempted to add additional residency slots in a number of ways, including going to their state legislatures for funding. Martinez also signed a bill providing some $12 million to complete Phase III of Domenici Center for Health Sciences Education. This will be added to a $10 million balance the HSC already has dedicated to the build-out. The HSC will also seek additional funds through an upcoming bond election, Roth said. Among other funding increases was the restoration of $498,000 to the Project ECHO telehealth program, which had seen a cut of $1.5 million in previous years, and some $24 million going into a Safety Net Care Pool to support 29 rural sole provider hospitals Those hospitals were formerly funded with supplemental Medicaid payments through the federal Sole Community Provider program, which ended in 2013. “Without this funding, we believe a number of rural hospitals across the state would have had to close,” Roth said. Roth told the audience that compensation decisions are ultimately made by the UNM Board of Regents. The HSC leadership’s recommendation to departments is for faculty to receive an average 3 percent pay raise for the coming year, he said. For the first time, UNM will offer its own insurance plan, alongside those provided by Presbyterian and Blue Cross/Blue Shield. Nationally, other vanguard academic healthcare institutions have created their own insurance plans, Roth said. 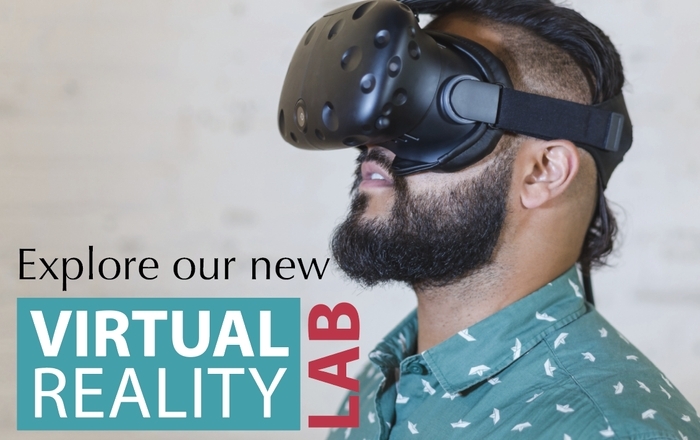 After working with an Aetna subsidiary for the past year, HSC leadership decided several months ago to create a plan called “Lobo Care Plus.” In addition to the members of the UNM Medical Group,, it will also include physicians from ABQ Health Partners. The upcoming open enrollment, which runs from April 23 to May 14, will be something of a watershed. The Lovelace health plan will no longer be an option for employees, although Blue Cross/Blue Shield has picked up the plan’s former physicians through the ABQ Health Partners medical group. “Due to all the changes with vendors, we will be having a positive enrollment this year,” Roth said, explaining that employees usually need to actively choose a health plan only if they are making a change in their current health plan. This year all employees will need to actively enroll in a health plan or risk losing their coverage. Finally, Roth said, the UNM Sandoval Regional Medical Center (SRMC) is climbing into the black after traversing a rocky financial road. The state-of-the- art 72-bed community and teaching hospital opened in July 2012 in Rio Rancho’s town center.